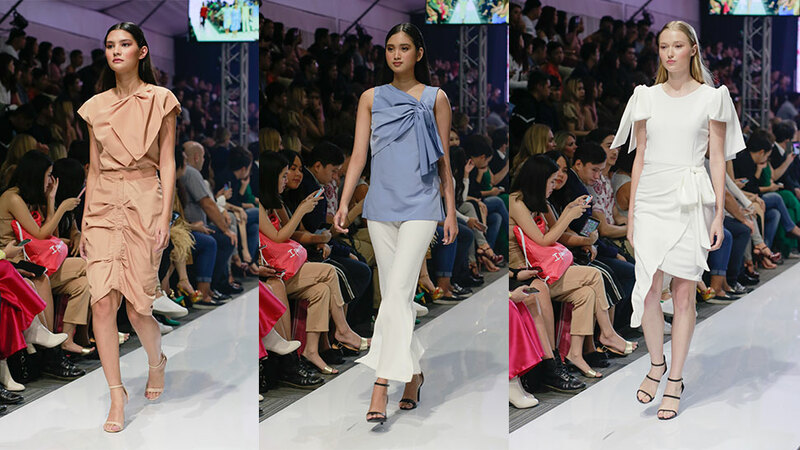 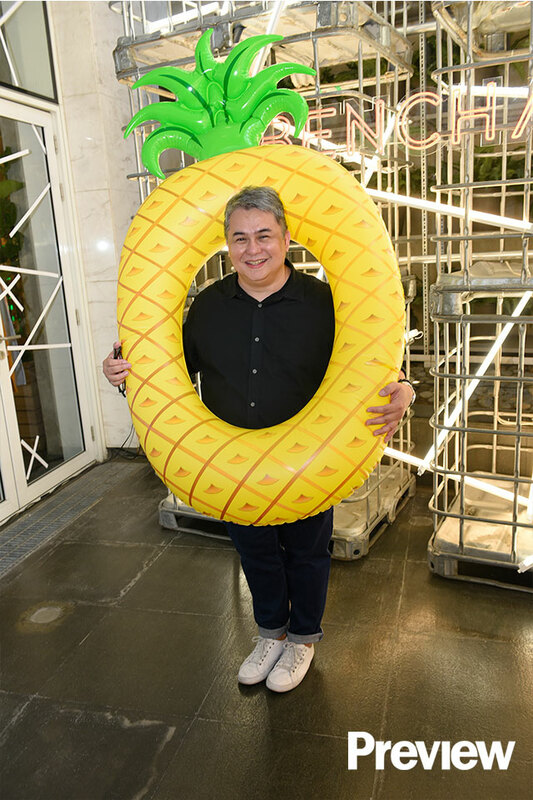 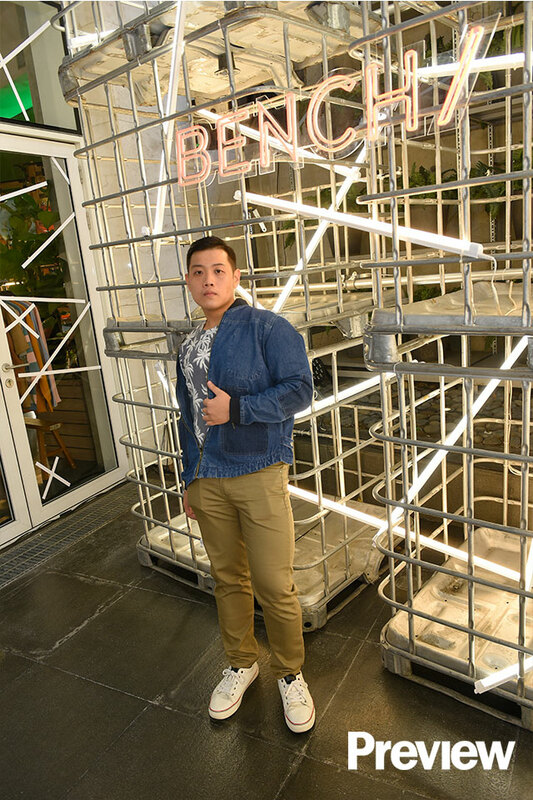 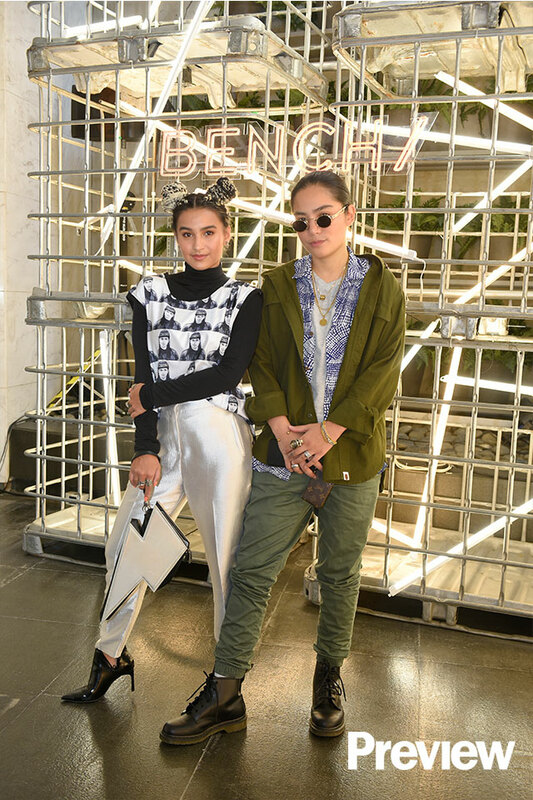 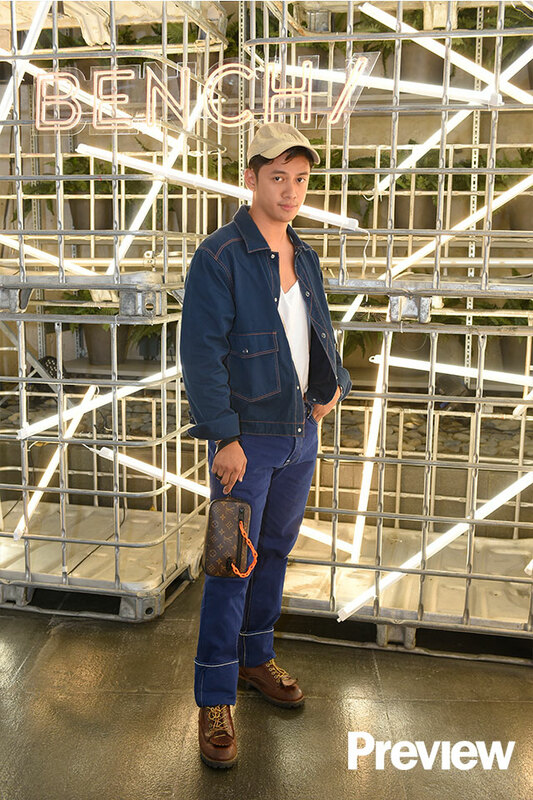 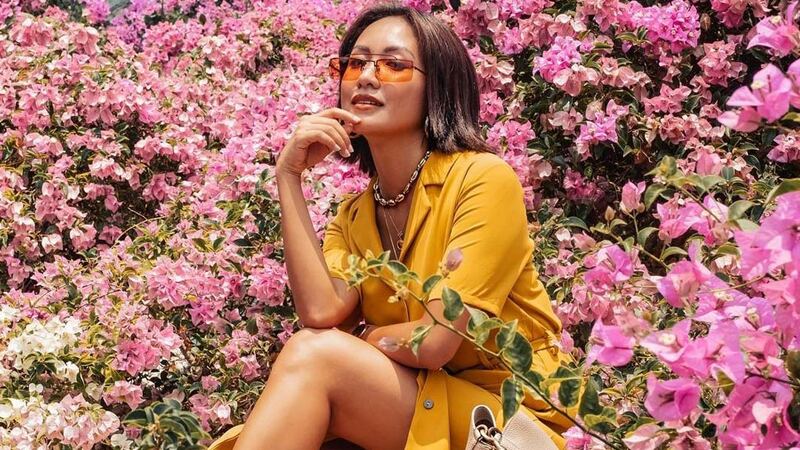 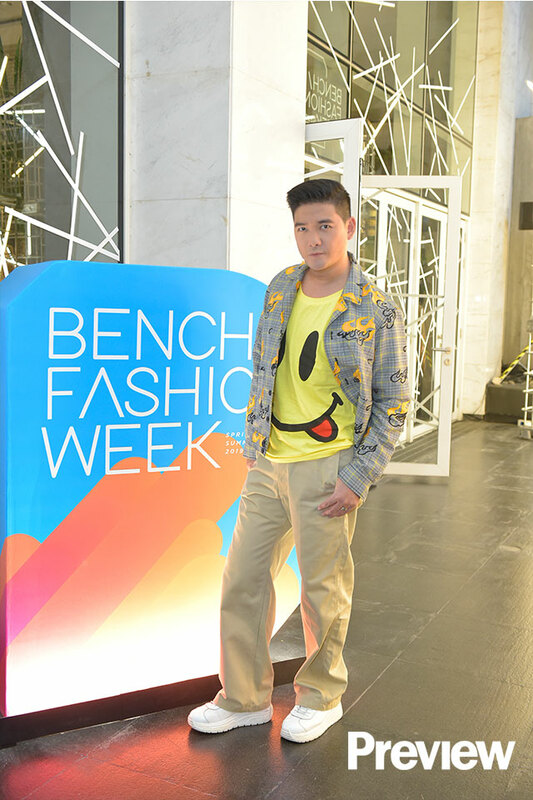 Day three of Bench Fashion Week for Spring/Summer 2019 saw JC Buendia, American Eagle, and more, take to the runway to show off their latest covetable designs. 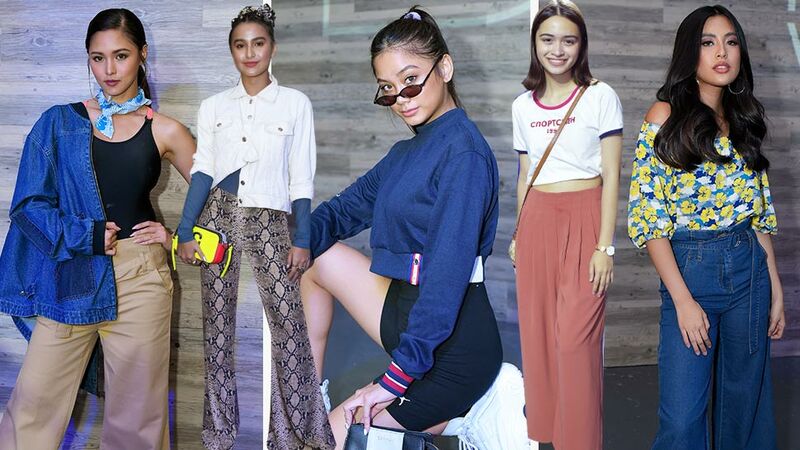 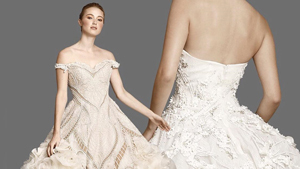 Of course, when it came to dressing up for the occasion the celebrities in attendance weren’t far behind and brought on their fashion A-game. 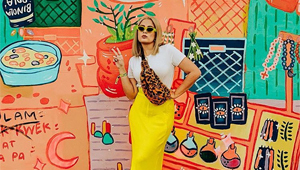 Check out a few guests that caught our eye below!